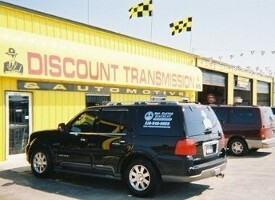 Count on Sergeant Clutch Certified Engine & Transmission Repair Shop to help you maintain your transmission. Proper transmission fluid maintenance can save you thousands of dollars and will keep your transmission shifting right and on the road longer. Sergeant Clutch offers Discount Transmission Fluid Maintenance Services including Lubegard, BG and Justice Brothers products and additives. 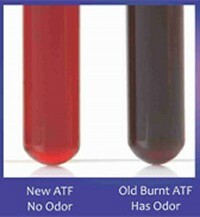 Have you changed your automatic transmission fluid and transmission filter in the past year or 12,000 miles? 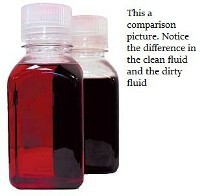 Overtime the transmission fluid breaks down from heat, normal wear and tear. The automatic transmission releases bits of metal and clutch material from the internal parts and gears. The transmission filter catches these contaminates and metals. If the transmission filter clogs up it will create major transmission problems.